The videos below contain general legal information about Virginia Housing law. The law in other states may be different. Consult with an attorney for advice specific to your case. What do you do when your rented residence is in disrepair? Who is responsible for paying for repairs? What can you do if your landlord refuses to maintain your residence? 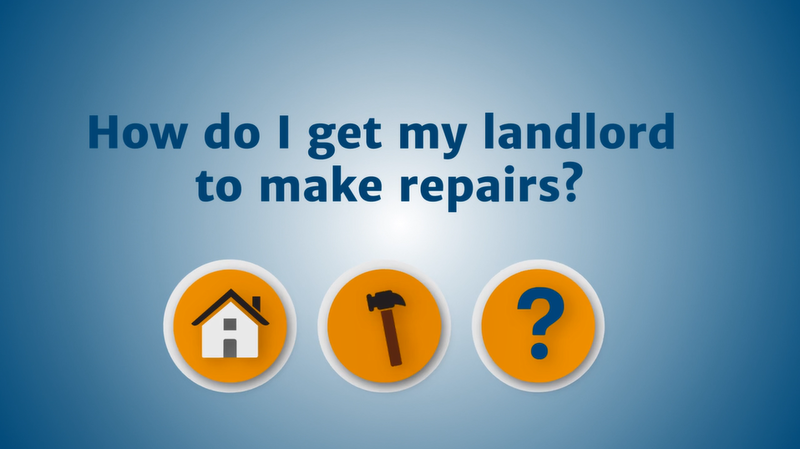 This video “Housing Law Virginia – Landlord Repairs” covers your rights as a tenant and how you can request repairs from your landlord. It also discusses your legal options if your landlord refuses to make repairs. What should you do if you are threatened with eviction? Your landlord must take a number of steps before evicting you. 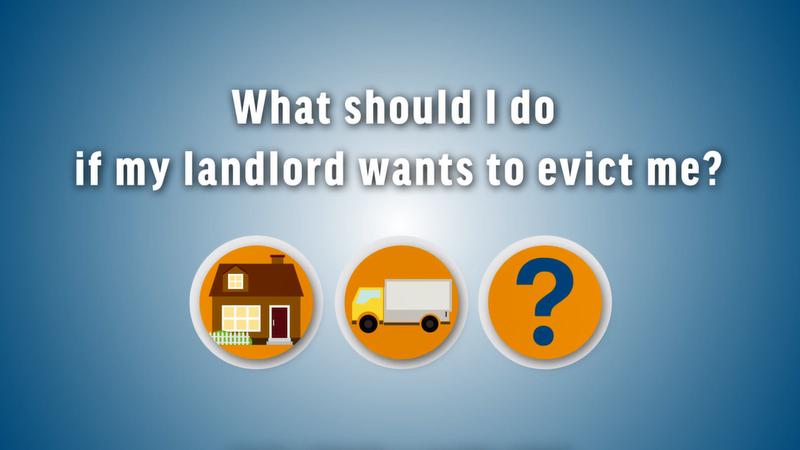 This video “Housing Law Virginia – Eviction “discusses the necessary steps a landlord must take before evicting a tenant as well as the options you have if your landlord threatens to evict you. When should my landlord return my security deposit? What should I do if my landlord is refusing to return my deposit? There are a few things you can do when you move in and move out to ensure you receive your security deposit. 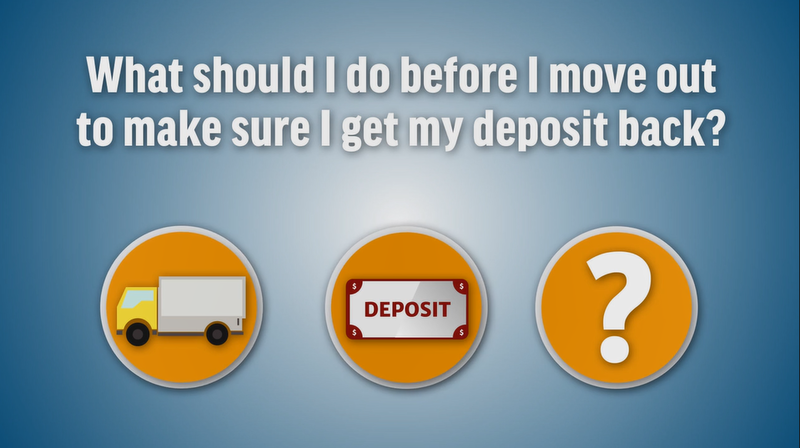 This video “Housing Law – Security deposits” discusses those best practices, as well as what your landlord must do before keeping any of your deposit.